Since its creation in 1965, the Central Colorado Water Conservancy District has played a pivotal role in addressing that need. The district provides critical water storage for district residents and users and the communities they call home. The district is a voice, and a force, for how we can best use our water to fuel agricultural and other local industries — and be a champion of the region’s water issues. 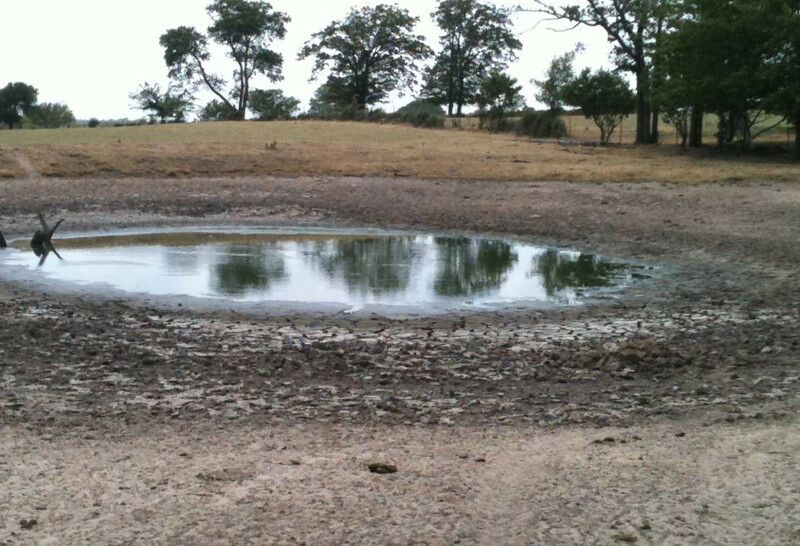 CCWCD has taken up the task of lobbying on behalf of its water users in the General Assembly. Whether opposing detrimental legislation or promoting new laws, the district has been an active advocate to increase water availability to CCWCD constituents. 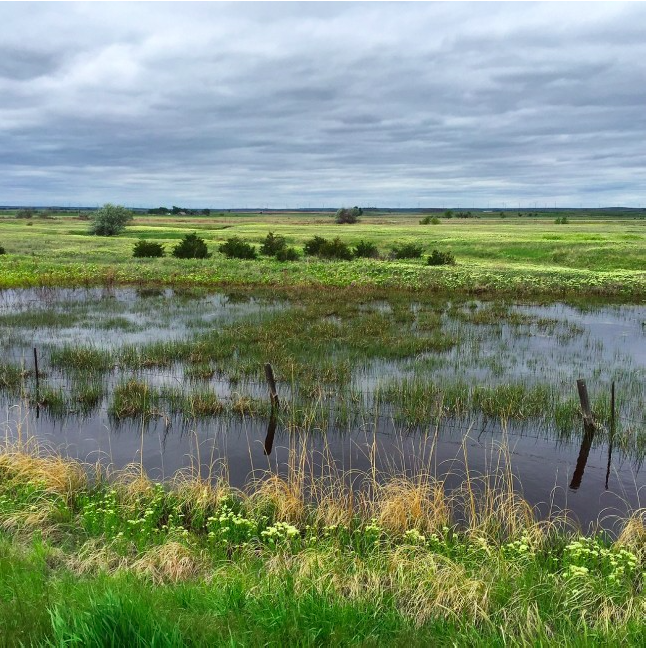 The district also helps provide wildlife habitat through irrigated farmlands and on the water it manages at northeast Colorado reservoirs by providing the necessary environment for fish, birds and animals. When needed, our storage provides flood control throughout the region. And as we move into the future, we will provide increased recreational opportunities, like boating and fishing, to complement the needs of our growing communities. The district is exploring new options and partners to fill the water supply gap that is projected in northeastern Colorado. The district’s partnerships include the Chatfield Reallocation Project with Denver Water, Trout Unlimited, Greenway Foundation and others. Partnerships like this have allowed CCWCD to receive grant funding to expand its mission as a local conservancy district. Educating the public about wise water use, the importance of storage and the role water plays in our lives and economy, became another focus for the district during the 1990s and remains a priority today. The district organized its first Children’s Water Festival in Colorado in 1990, and it is still held every year. Grant money has been used to develop a water curriculum — “Water Wise Colorado” — for grades K-12. More recent programs include Well Watch, a system of monitor wells for data collecting at school properties, and a weeklong professional development workshop for teachers held every summer. 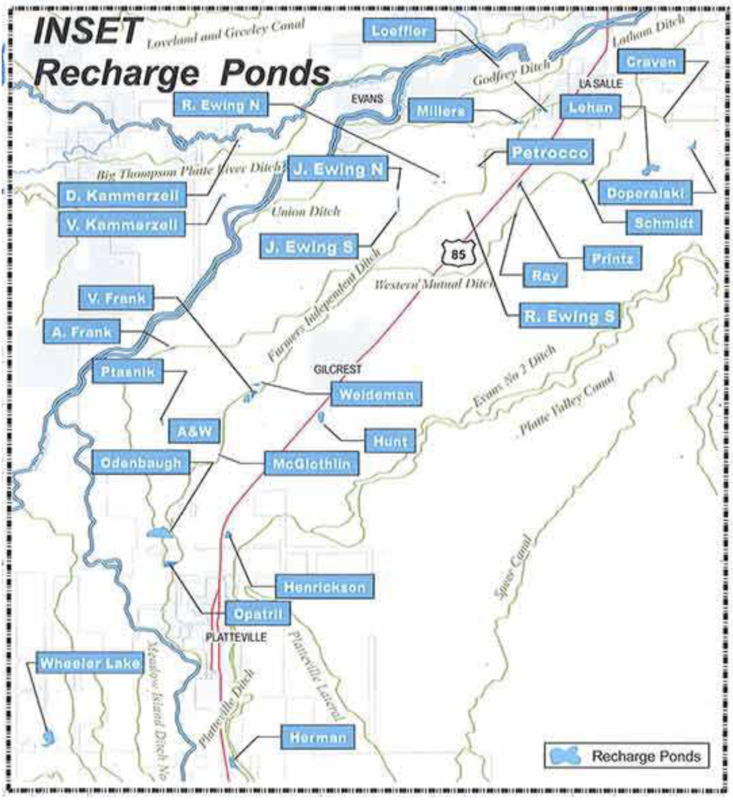 Foremost are the district’s efforts over the decades to shore up water-storage capacity. Colorado’s climate always has been unpredictable, and the district has helped see its users through periods of prolonged drought as well as torrential rain. Employing an extensive portfolio of water rights, wells, irrigation ditches, rivers, recharge ponds and reservoirs, the district has helped the communities it serves across northeastern Colorado navigate the ebbs and flows of water over the decades. However, since 2005, many wells in the South Platte River Basin were shut down or now have usage restrictions. That’s why the district received voter support in 2012 for a bond to purchase water rights and new sources. Now the district once again needs to increase its storage capacity. Without adequate storage, all the conservation efforts available won’t amount to much. While the latter is broadly popular and typically receives all the support it needs in our state legislature, it is the former, storage that ensures the water we conserve will stick around to ensure Colorado quite literally can put food on everyone’s table. That is why the district is always planning for the future. We will be working through the Colorado Water Plan, as well as continually utilizing the district’s own water plan. Implementing these plans and accomplishing our local, regional and statewide storage goals both require coordination and cooperation among many different stakeholders. Over the coming months, the district will start identifying storage needs and preparing to discuss with community leaders, elected officials and the broader community the investments necessary to store our water and secure our economic and agricultural future. We are looking forward to engaging with you on this critical topic. To learn more and to follow the conversation, we ask that you join us on Facebook at facebook.com/CentralCOWater. Randy Knutson is president of the board of directors of Central Colorado Water Conservancy District.